Have you wondered where your business is going and how to take it there? 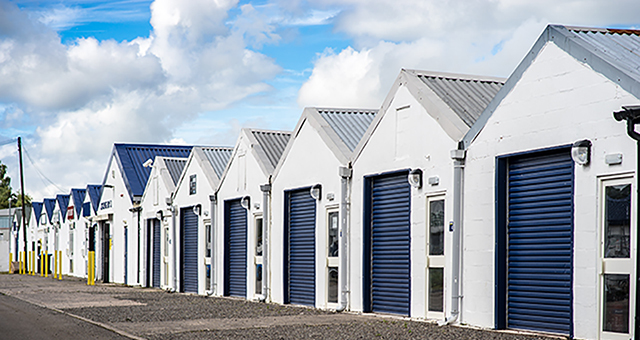 Space to work and function as a profitable business is vital to the growth of any company. Here, at Heathhall Business Centre, we are proud to be offered the opportunity to work alongside your business. We have a variety of different commercial properties available ranging from a trade counter to a small office, but if you are wondering how your business fits in to our community, we’ve put together some real-life (yes, real people with real businesses!) examples of what running your business from Dumfries’ fastest growing business hub is really like. We visited our tenants, old and new, to get their take on life at Heathhall Business Centre. Active Therapy use a variety of techniques to treat chronic and acute pain, sports injuries and postural imbalances from their clinic at Heathhall. 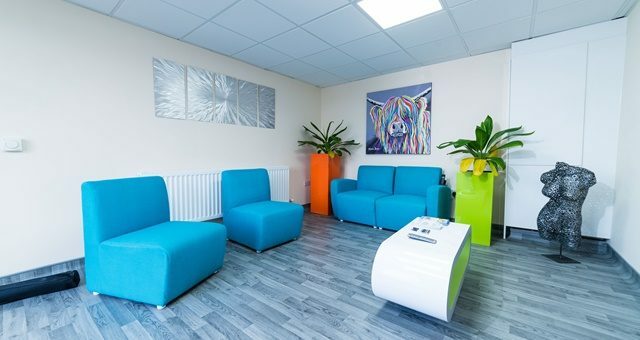 Their recent move means that they now have space for three treatment rooms and a comfortable waiting room for their clients. Read more about sports therapist and business owner, Richard McConville and his decision to move to Heathhall Business Centre. A rolling stone gathers no moss…an old proverb that’s particularly apt for Heathhall based Green-Scapes Horticultural Services. They’ve been based at Heathhall Industrial Estate since 2007, and have seen a few changes over the years. March 2019 sees the retirement of Green-Scapes partner Donald Beattie. Donald’s career started with an apprenticeship with the local authority parks department in 1972 and has since spent over forty years in the horticultural industry in both the public and private sectors. Catering to retail and trade customers, Solway Tile & DIY Centre have been supplying tiles (and everything that goes with them) for over 45 years. With a huge range of stock to choose from in their Heathhall shop, whether you’re completing a new build project or tackling home improvements, Solway Tile will help you choose the right product for the job, to suit your style and budget. 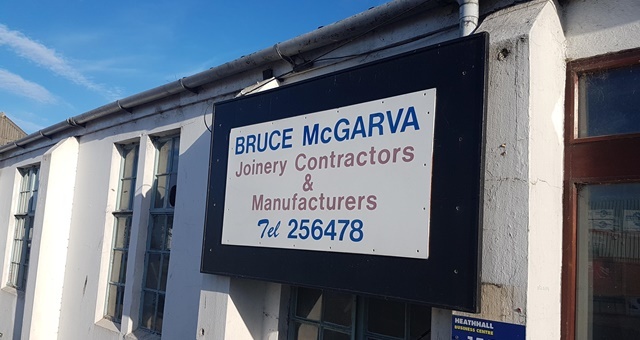 When it comes to Joinery services, Bruce McGarva has over forty years of knowledge and experience to offer. Established in 1979, he has been based at Heathhall Business Centre for all of this time. 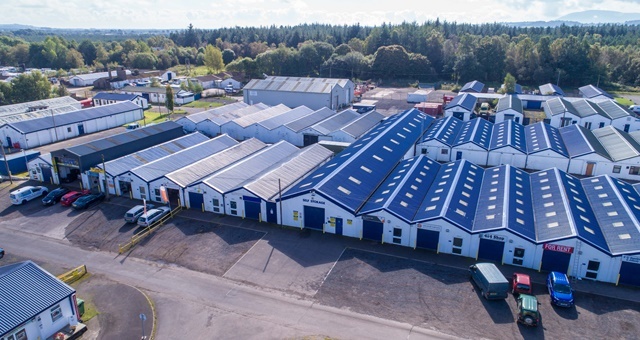 Like some of the other long-term tenants, he has seen many changes and developments on the estate, but it has proved to be a great base for his trade.